Illinois State Students enjoy the newly renovated spaces of the Bone Student Center. 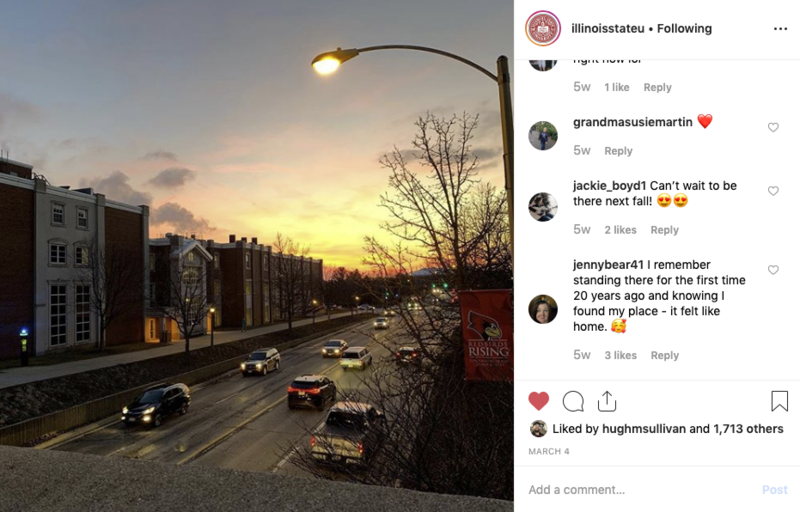 March was full of exciting moments at Illinois State University. The men’s and women’s basketball teams competed in postseason play, our #RoaminRedbirds enjoyed spring break, and the Bone Student Center started to open new spaces to the campus community. Take a look back at these moments and more in this month’s Redbird Roundup! 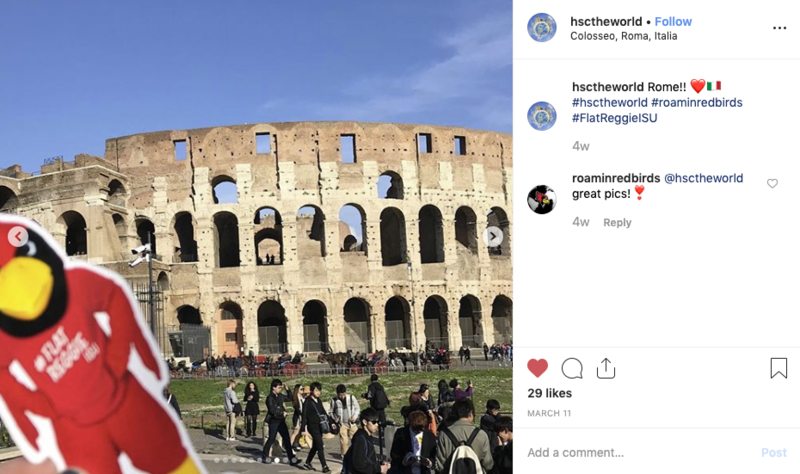 #FlatReggieISU was spotted in Rome during spring break. The Redbirds head into Hoops in the Heartland with its highest seed since 2013. 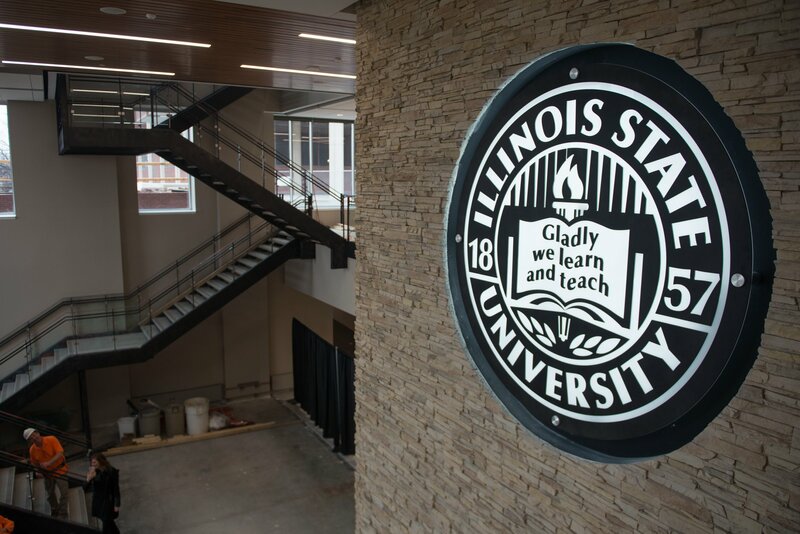 Spaces in the renovated Bone Student Center started to open to campus after spring break. 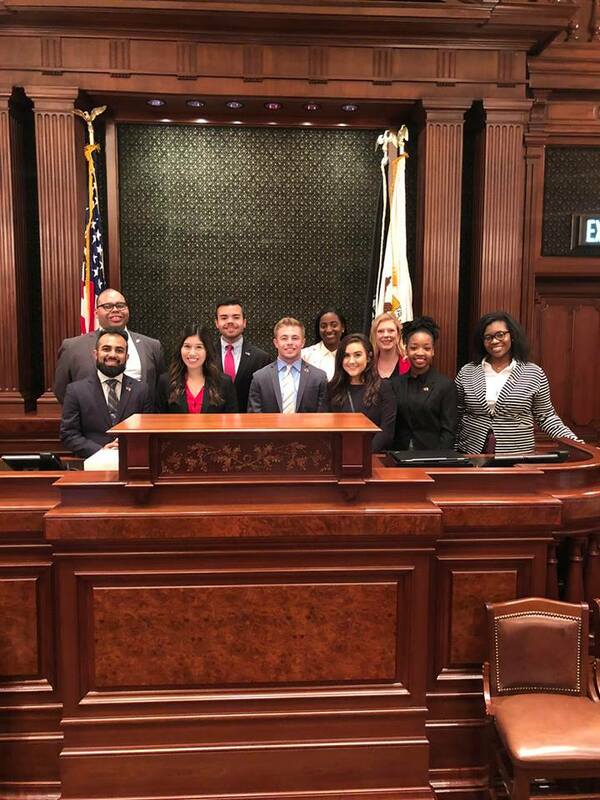 A group composed of nine board members of the Illinois State University Student Government Association and The Minority Students for Political Change met with legislators and alumni at the state capitol to advocate for higher education. 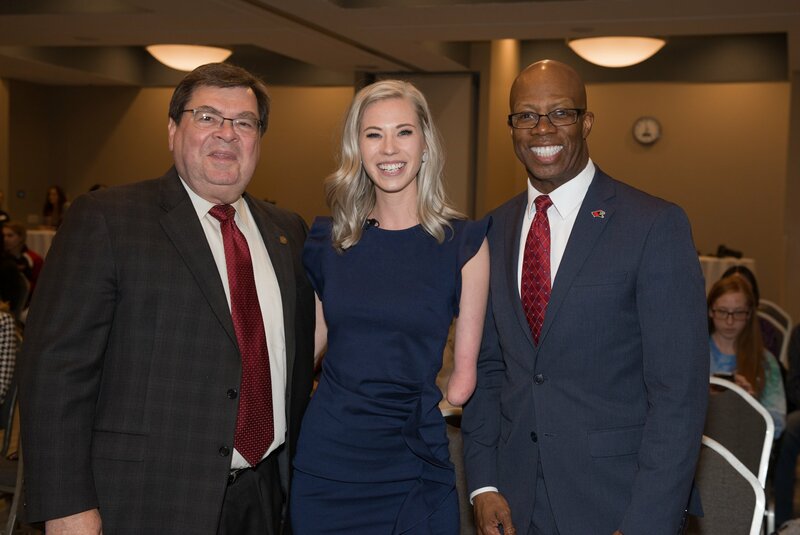 Former Miss Iowa Nicole Kelly spoke at ISU on March 27 about the importance of recognizing how our differences make us stronger.